An expanded line-up of Microsoft cloud solution providers will now service the New Zealand market from 1 July, with Umbrellar and Rhipe added to the tech giant's public cloud partner network. According to the vendor, the move is in response to rapid adoption of public cloud platforms across the country, with the two new providers joining a network which already includes Dicker Data, Exeed and Ingram Micro. "Microsoft is a partner-led business and a healthy network drives our customer success," Microsoft New Zealand director of commercial and partner business, Phil Goldie, said. Goldie said the expansion reflects both growth in the local market and efforts to offer customers deeper, quality engagements, consistent support and added value. "This decision is not only about keeping step with the growth of cloud," he said. 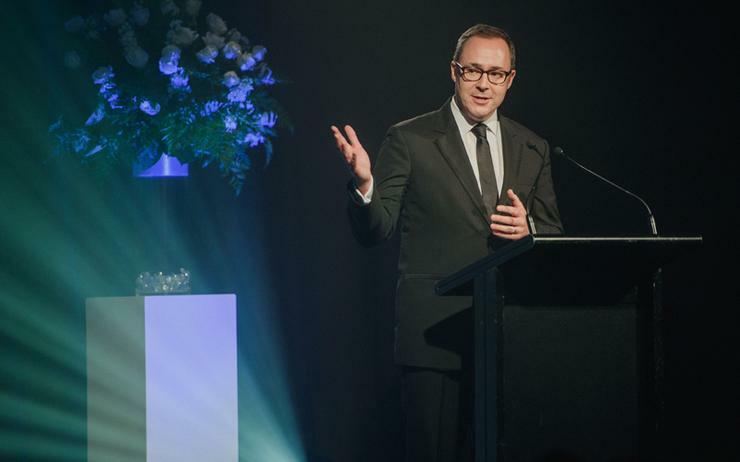 "It reflects the continued diversification of Microsoft’s portfolio with new products, such as Microsoft 365, Dynamics 365, Power BI and Azure AI, that we believe will empower Kiwi businesses." In the context of New Zealand, Goldie added that Microsoft sees significant opportunity in the SMB and mid-market spaces. "Umbrellar’s reason for being is to empower New Zealand businesses with great cloud technology, hosted in New Zealand and overseas," Umbrellar CEO, Michael Foley, added. "Uniquely we are the only service provider in New Zealand that has the capability to make Azure Stack (the Umbrellar Cloud) available to the reseller channel." Meanwhile, Microsoft’s global third-quarter financial result showed cloud adoption with server products and cloud services revenue growing 20 per cent, led by Azure revenue growth of 93 per cent. Delving deeper, Azure premium services revenue increased over 100 per cent for the 15th consecutive quarter, with traction evident in workloads such as artificial intelligence and the internet of things (IoT). Analyst firm IDC estimates the public cloud opportunity to be worth more than NZ$1 billion by 2020. Dave Veronese, technology strategist of Inde Technology, a South-Island based Microsoft partner, said offering the Cloud Solution Provider (CSP) program has enabled the business to increase customer value through product knowledge, while taking accountability for better outcomes.